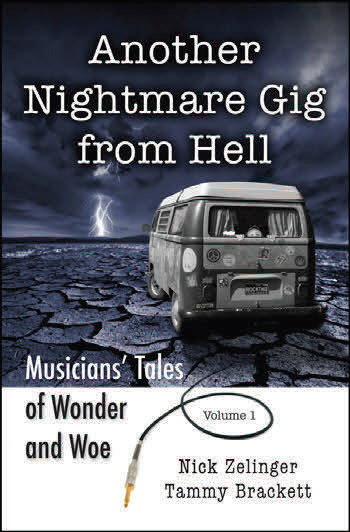 CIPA service provider and new author, Nick Zelinger’s first book, Another Nightmare Gig from Hell: Musicians’ Tales of Wonder and Woe is being launched this month. It is co‐authored with Tammy Brackett, a music promoter in Virginia and is a compilation of stories they collected (some of their own) from musicians across the country about funny and not‐so‐funny episodes on the road. Pre‐orders now being taken on Amazon.com.